Christmas comes early this year for all Apple fans with the array of Apple accessories available at all Antė stores from today. Following the launch of the Apple Watch Series 4 in September, Antė presents an impressively manifold selection of Apple Watch straps to suit your every need. Featured are straps from Woodcessories, Southern Straps and Nomad, each artfully considered for functionality, comfort and visual boldness. 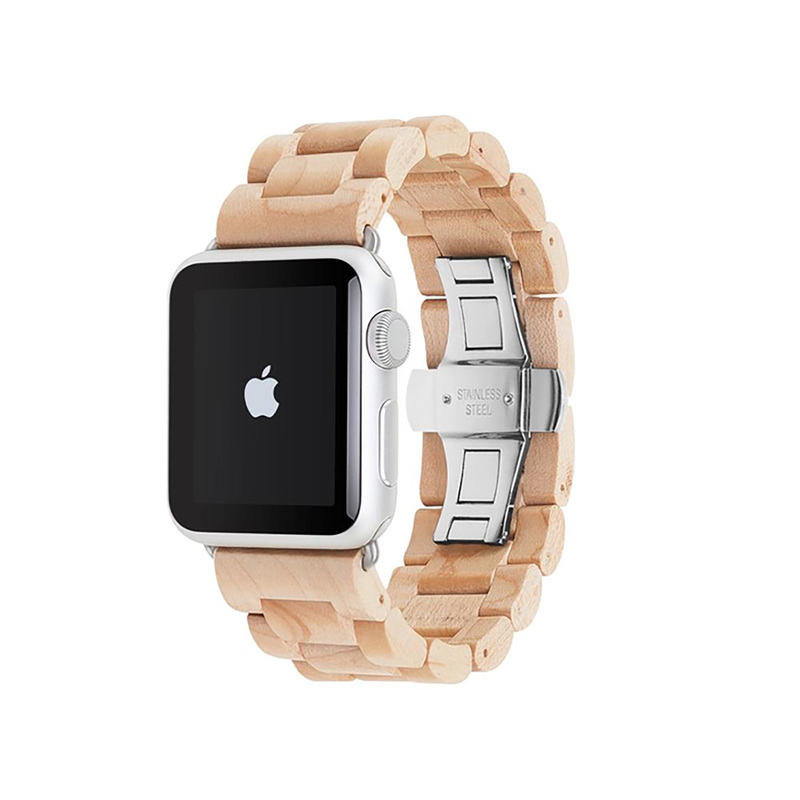 Tickle your every fancy with the wide variety of straps available to augment your Apple Watch experience. From casual everyday use to sportswear and the black-tie classic, there are also options for those looking to stand out with Woodcessories’ entirely wooden straps or pegged spring coils in Southern Straps’ nylon bands. 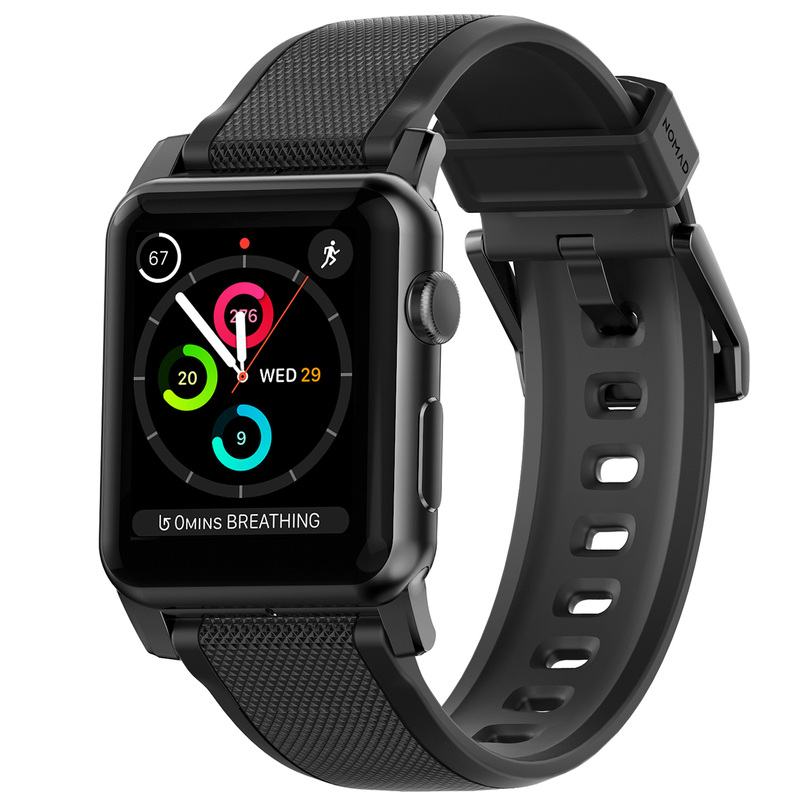 While designed for the Apple Watch Series 4, the straps are compatible with all previous generations of the Apple Watch. 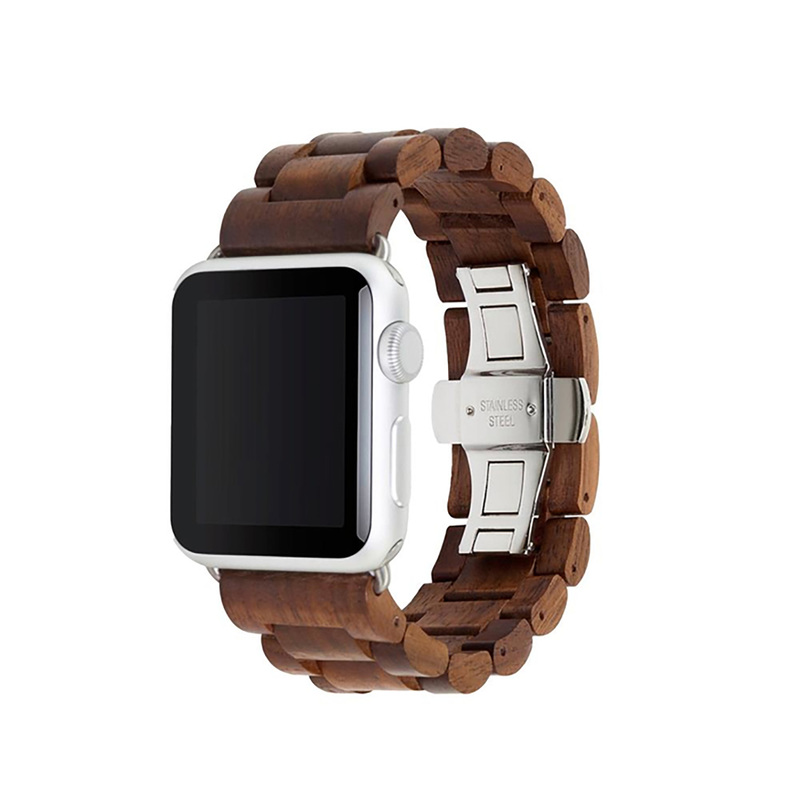 The perfect marriage between technology and nature, Woodcessories’ Ecostrap is made entirely from real wood sourced from sustainable forestry. It boasts an inimitable grain and structure, making each handmade strap one-of-a-kind. Comfort is key with the Ecostrap, offering an adjustable band and an ultra lightweight design. Available in Walnut/Silver hardware, Walnut/Black hardware, Maple/Silver hardware and Maple/Black hardware, retailing at $139 each. Every stitch and stamp on a Southern Straps band is carefully and lovingly handcrafted, promising a quality that is unmatched. 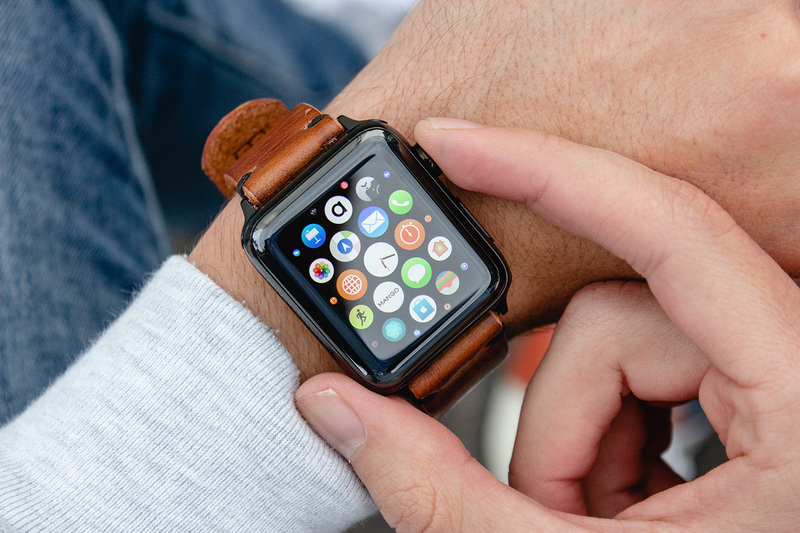 With 84 different Apple Watch band combinations to choose from and customise easily, it is the perfect accessory to any outfit and any occasion. Only the thickest and best leather are used for Leather Band, and their commitment to using harmless chemicals during the dying process ensures a colouring that only gets better with time. 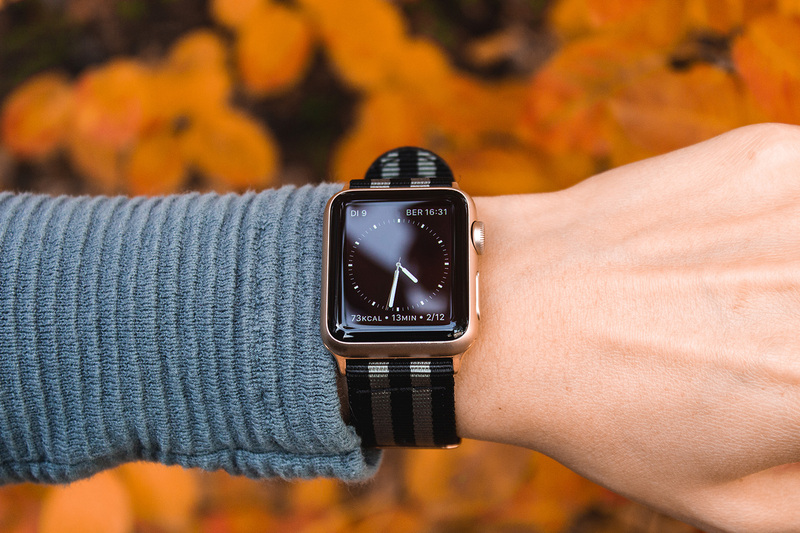 Available in Black, Silver and Gold Hardware for the 44/42mm watch face, retailing at $129. Durability and comfort is key for the Nylon Band, using a special blend of nylon that makes it waterproof – perfect for sports, or simply wearing into the shower. Pioneering the use of pegged spring bars on these bands, changeability for customisation or cleaning is made easy. Available in Black, Silver and Gold Hardware for the 44/42mm watch face, retailing at $69. 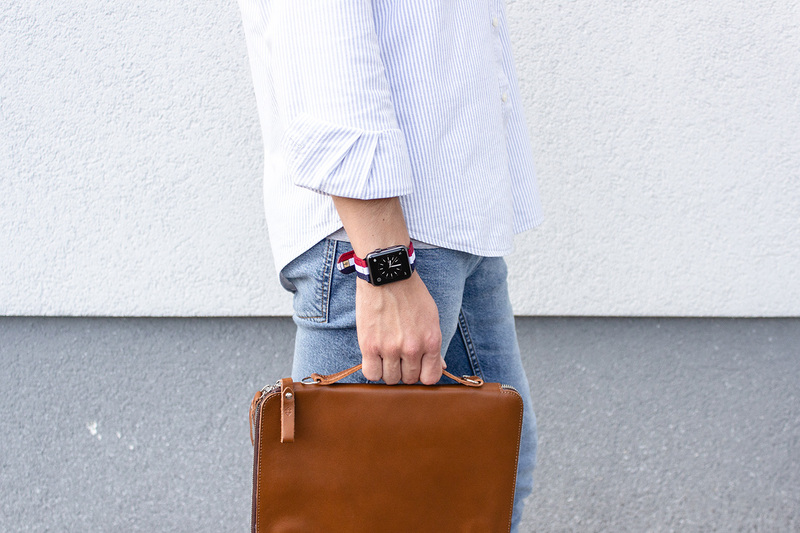 Nomad’s straps straddle between timeless classic and a bold new look, custom designed for that unique touch to your Apple Watch. Nomad’s answer to graceful aging, these straps choose quality leather that only gets richer with time, accompanied by the classic steel for its lugs and buckle. The Modern Strap is available in Brown/Black Hardware, Brown/Silver Hardware, Black/Black Hardware, Black/Silver Hardware for the 44/42mm and Brown/Black Hardware for the 40/38mm watch face, retailing at $99. 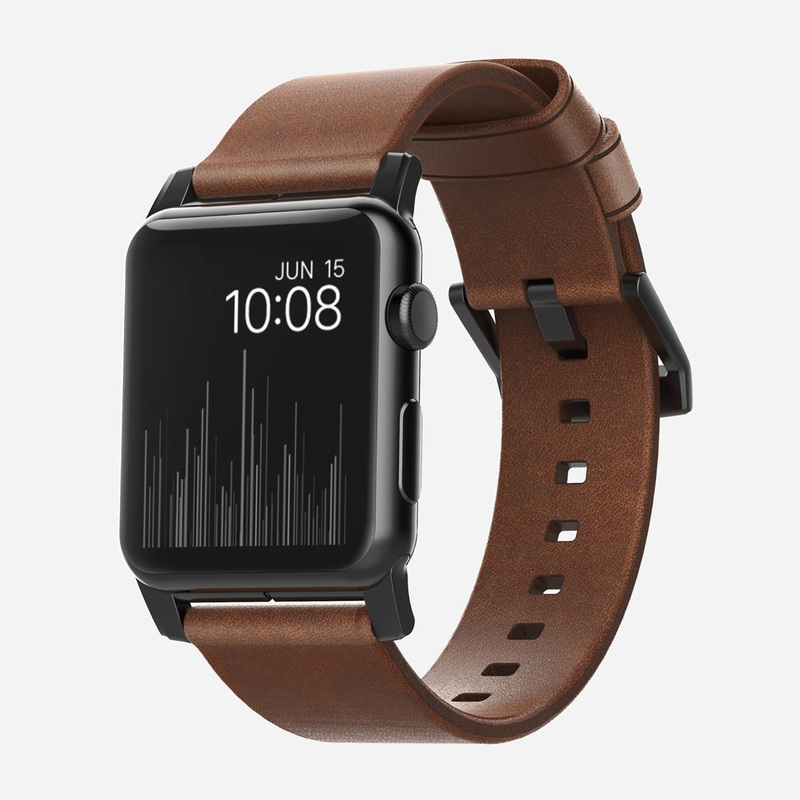 The Traditional Strap is available in Brown/Black Hardware, Brown/Silver Hardware, Black/Black Hardware, Black/Silver Hardware for the 44/42mm watch face and the Brown/Black Hardware for the 40/38mm, retailing at $129. Waterproof, durable and designed for maximum comfort – the Sports Strap is the perfect companion to bring along on your runs or out to sea. 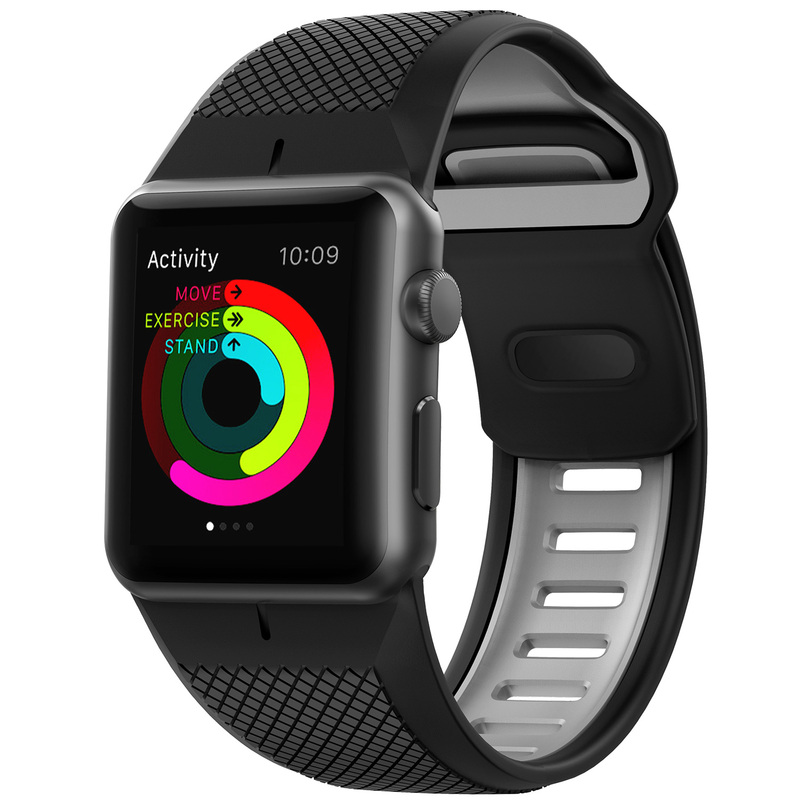 It is available in Black or Gray, retailing at $79. For a dressier alternative, the Rugged Strap has you covered. Available in Black/Black Hardware and Black/Silver hardware at $69. To top it all off, the Nomad Base Station which retails at $199 is the perfect addition to your night stand. Designed to be as thin as possible and compatible with nightstand mode, the Nomad Base Station Apple Watch Edition enables you to easily see the time, date, and your alarm at a glance. 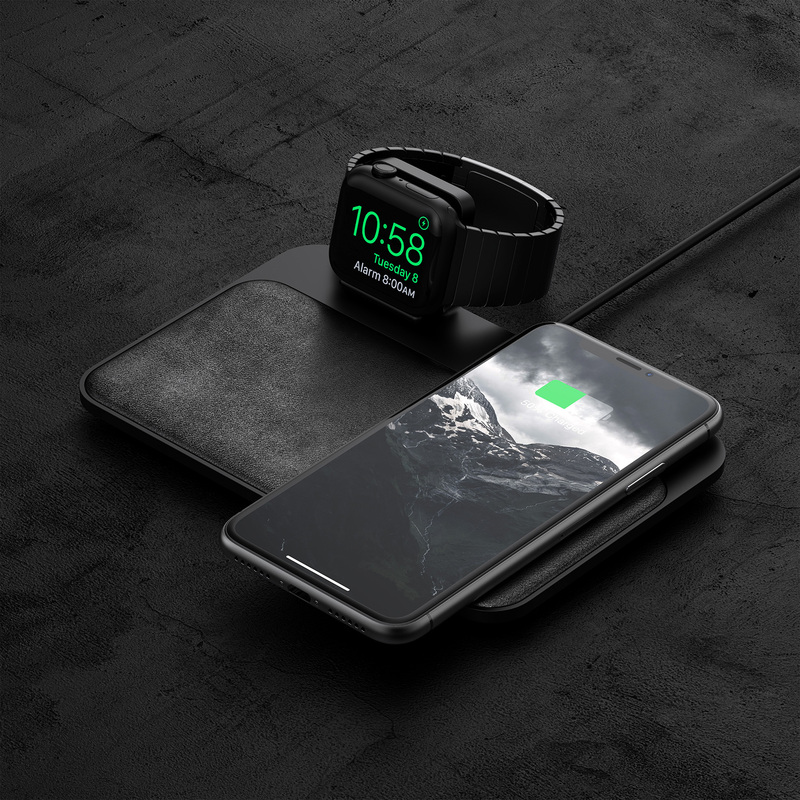 The slick charging station is housed in a precision-molded, aircraft grade aluminum body with a gunmetal gray finish with a cushion of padded leather wireless charging surface with a soft finish for your phone to rest on.